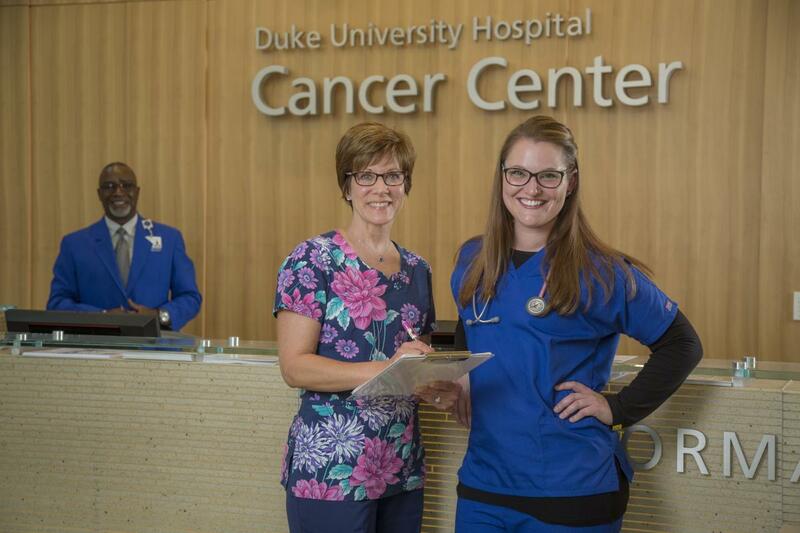 Oncology nurses at Duke Cancer Institute are dedicated to excellence in patient care, education and research across the care continuum. Our oncology nurses play an important role in community leadership, oncology research, nursing education and professional development. Patient care is the first priority for oncology nurses. We transformed our care delivery model by implementing primary nursing models into our clinics, establishing standards of practice based upon the best evidence, and by collaborating with other disciplines within our academic medical center to bring com-passion, science and innovation to our patients. All three Duke Hospitals (Duke University Hospital, Duke Raleigh Hospital, and Duke Regional Hospital) have achieved Magnet designation by the American Nurses Credentialing Association. Earned by only five percent of hospitals in this country, this honor recognizes the highest level of nursing care. Duke University Health System received an American Board of Nursing Specialties Award for Nursing Certification Advocacy. This award recognizes health care organizations, facilities, or departments that are strong advocates of specialty nursing certification. This is well-deserved recognition of DUHS Certification Councils’ efforts to promote a work culture that values and encourages nursing certification. Since 2005 we have been offering our own Oncology Nursing Certification Review Course that is free to DUHS nurses. 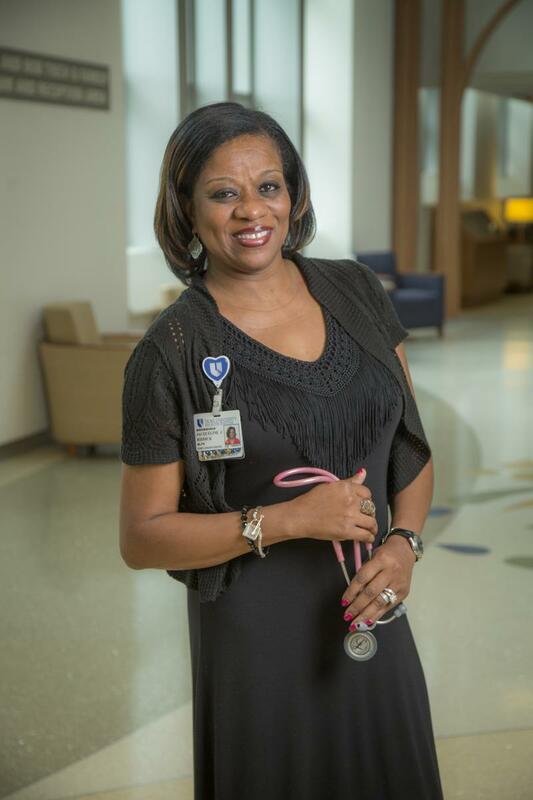 Several of our Duke Oncology Nurses have been recipients of the North Carolina Great 100. The Great 100 is a peer recognition organization that recognizes nurses at a yearly gala who demonstrate excellence in practice and commitment to their profession. Our oncology nursing leadership team is comprised of Clinical Team Leads, Nurse Managers, Clinical Operations Directors, and an Chief of Oncology Nursing. This team collaborates on initiatives that span our health system. Team members look for opportunities to improve care, patient engagement and work culture for our staff. Nurses have the opportunity to continue to develop professionally in their role through a variety of educational offerings, progressing through our clinical ladder, participating on a committee, and by pursuing advanced degrees through the Duke University School of Nursing. New graduate nurses participate in the UHC Residency Program. 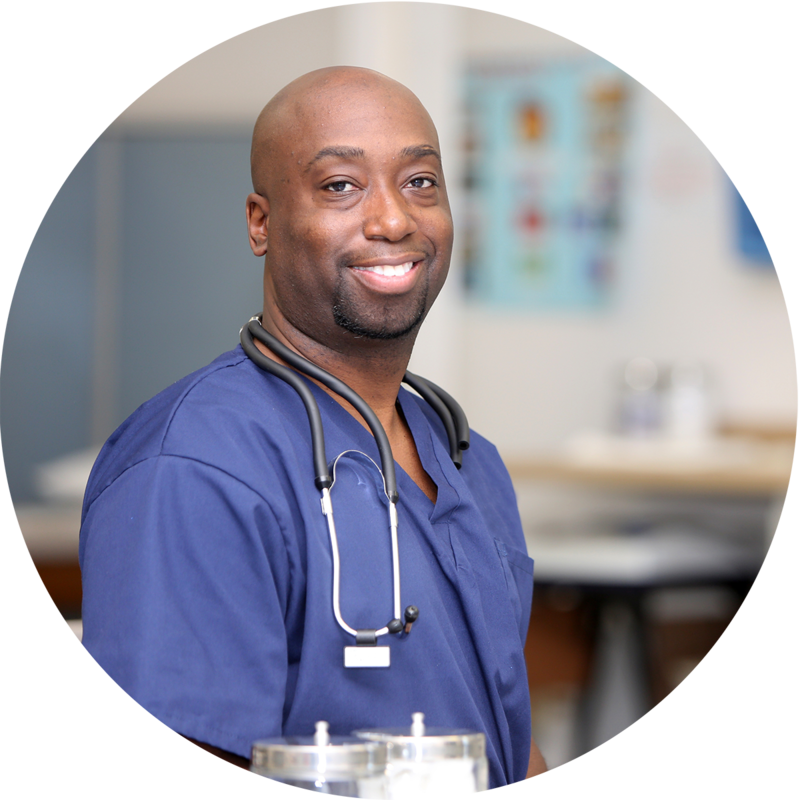 Our Clinical Nurse Specialists and Nurse Practitioners serve as educators and preceptors to those attending continuing education events as well as pursuing higher education.